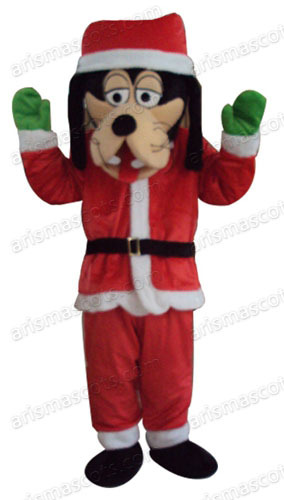 This fun, lovable deluxe Christmas Goofy Mascot Costume makes you vivid and the material is quite comfortable. 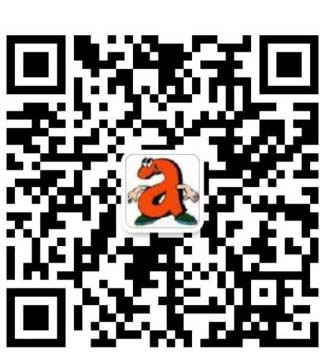 The mascot is shaped by environmental friendly foam all covered with plush with interior lining, fixed plastic helmet to stable and protect head. The sole of the feet part is made of water-proof, skip-proof durable materials. Minor size modifications can be made at no charge.